Week 7? 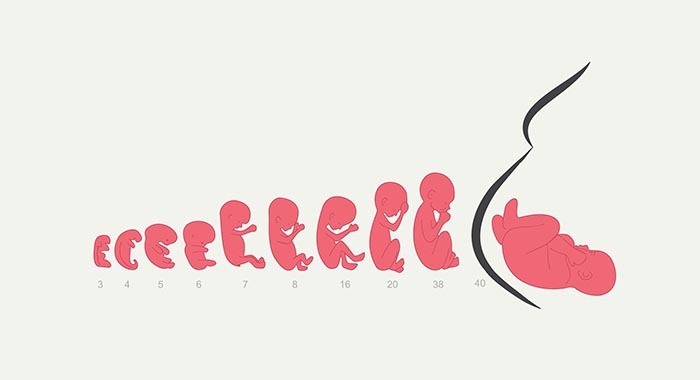 Your baby will be the size of a little bean now. 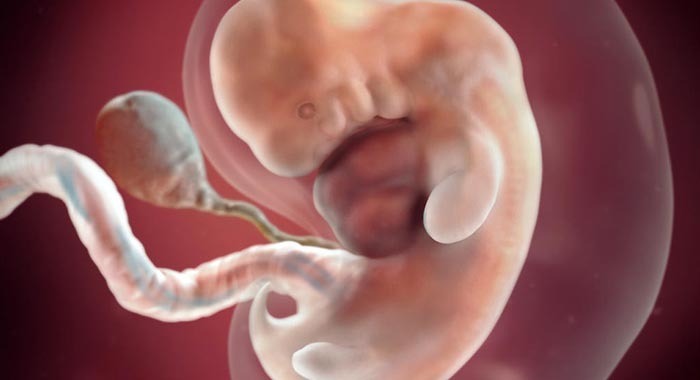 The baby in your womb develops at a remarkable pace, and its embryonic form will slowly begin to transform into an actual small baby, with the arms and legs emerging, and a beating heart. You will also be bale to find a tiny tail, which will gradually disappear. 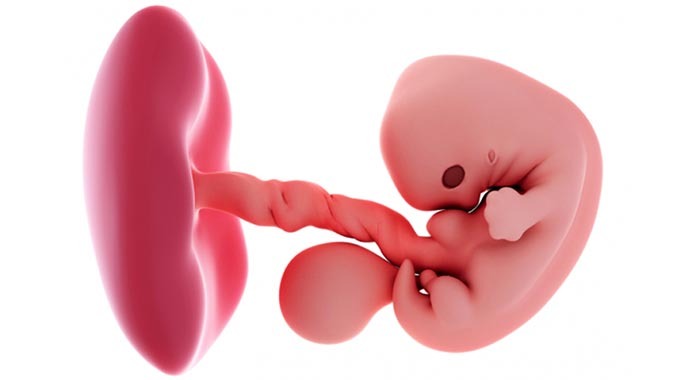 By the seventh week, your baby has already gone through three sets of kidneys. However, this week they’ll begin to develop their final set which will be set for waste management. 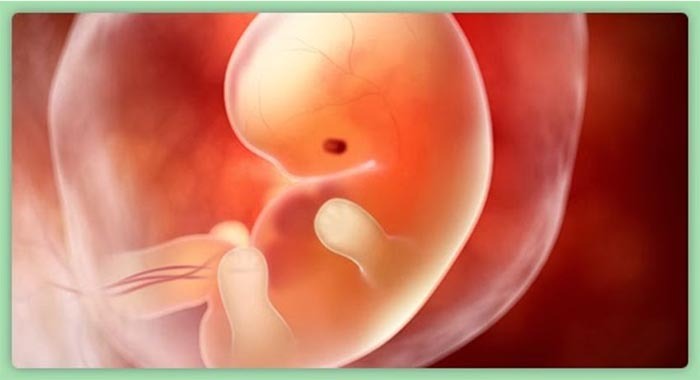 In the following weeks, your baby will start to generate urine which will form part of the amniotic fluid. Considering the size, the baby will now turn around 1cm in size and not much bigger than a small bean, bouncing around in your womb. In seven weeks time, you will be coming to terms with, nausea on waking, morning sicknesses or any other earlier symptoms of pregnancy. It could be a lot to take in, particularly if you have decided not to let others in on your secret till after your 12-week scan. You should try to avoid hanging around with people who are sick in these early weeks. Some of the diseases like rubella and parvovirus, which is also known as slapped cheek disease are primarily picked up by coming into contact with the children. Moreover, you must also be very careful around certain animals at this point in your pregnancy. The ewes and lambs, in particular, can carry an infection which induces miscarriage, and also a cat litter trays can cause a parasitic infection called as toxoplasmosis. Your rubella (German measles) immunity will be reviewed at your booking in appointment, but do allow your GP or midwife acknowledge as soon as possible if you have come into contact with anyone with German measles or perhaps any other illnesses. 1. When you see your baby in the seventh week, you might find a tail, which is actually an extension of the baby’s tailbone. 2.Translucent eyelid folds now partly cover the baby’s eyes. The big news this week: The baby hands and feet will emerge from the growing arms and legs. They may look like paddles at this point of time. Technically, your baby is still regarded as an embryo and has something of a small tail, which is an extension of the tailbone. The tail will die within a few weeks of time, but that’s the only thing that gets smaller. Your baby has doubled in size since the previous week and now will measure half an inch long, which is nearly the size of a blueberry. If you could view inside your womb, you’d find eyelid folds partly covering her peepers, which already have some colour, as well as the tip of her nose and small veins under the parchment-thin skin. At this point both the hemispheres of your baby’s brain will have started growing, and the liver is churning out Red Blood Cells (RBC) till her bone marrow forms and takes over this function. The baby also has an appendix and pancreas, which will gradually produce the hormone known as insulin which will help in the digestion. A loop in your baby’s developing intestines is protruding into her umbilical cord, which now has well-defined blood vessels to transport the oxygen and nutrients to and fro from the baby’s body. Your baby is now approximately the size of a small blueberry. The arm buds, which formed the previous week, will now look like paddles. Baby’s Length: The length of the baby will be approximately .5 inches. Baby’s Weight: Weight will be less than 0.04 oz. Bladder: You may shortly begin to observe a more frequent urge to pee. The volume of blood in your body is increasing, and thus it creates a lot of extra fluid that finally end up in your bladder. Eyelid: The eyelid folds now partly and thus cover your baby’s eyes. Tailbone: You may find a tail-like extension, and this is nothing but a continuation of the tailbone, and it will disappear in the next few weeks. Umbilical cord: A loop of your baby’s developing intestines is bulging into the umbilical cord. Your uterus would have doubled in size in the past five to six weeks, and eating may seem like a burden due to the morning sickness. You may require peeing more than usual too. As of now, you already have around 10 percent more blood than you had before you were pregnant. But by the end of your pregnancy, you’ll have around 40 to 45 percent more blood flowing through your veins to satisfy the demands of your baby. As your uterus expands, pressure on your bladder will send you to the bathroom. Around half of the women who feel queasy during the first trimester will find complete relief by nearly 14 weeks. It’s unlikely, though, that the want to pee more than usual will change till after your baby’s born. In fact, the study reveals that both the frequency and amount of urine tends to rise over the course of pregnancy.